It would be great if we could all suggest a fantastic distillery tour that we have experienced. I will start by adding the 2 distilleries in Pitlochry. 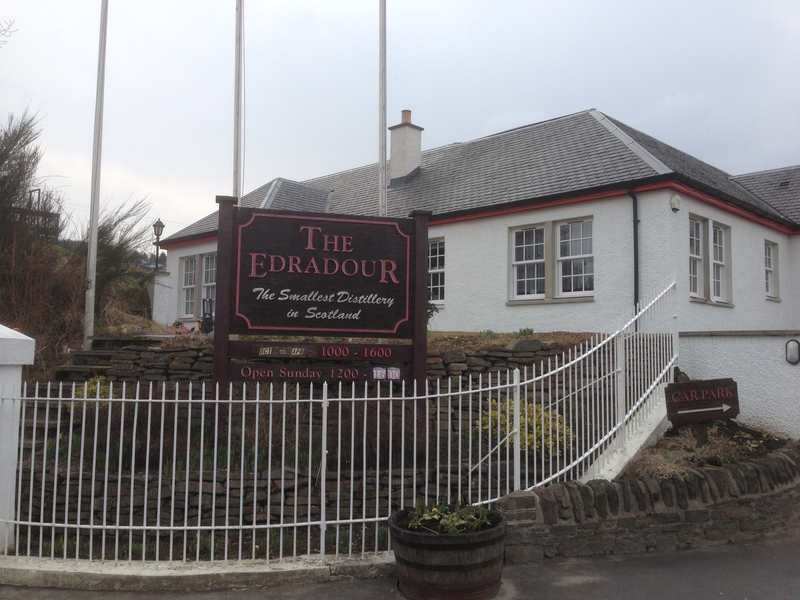 Edradour Distillery is famous for being Scotlands smallest distillery. It is open between April & October and has a family feel to it. 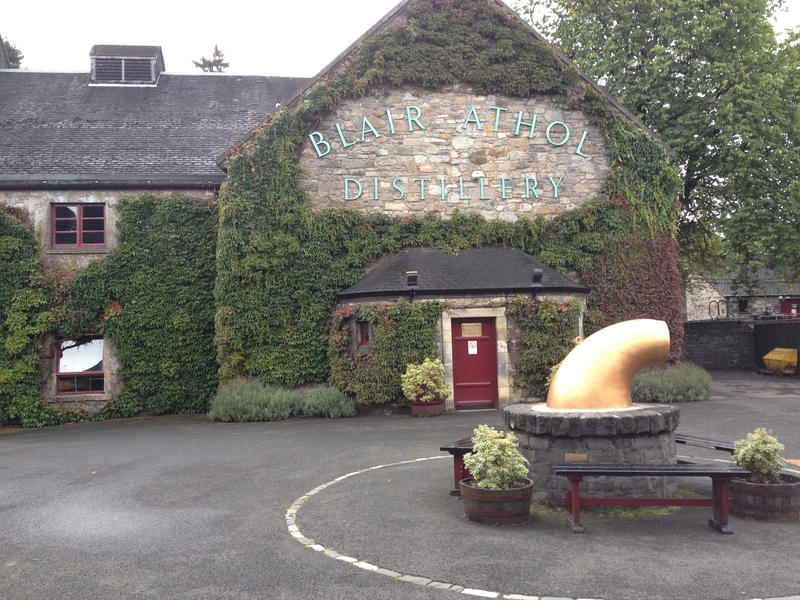 The other choice would be Blair Athol Distillery which is famous for making Bells Whisky. This is open nearly all year round. Glengarioch does a good tour. 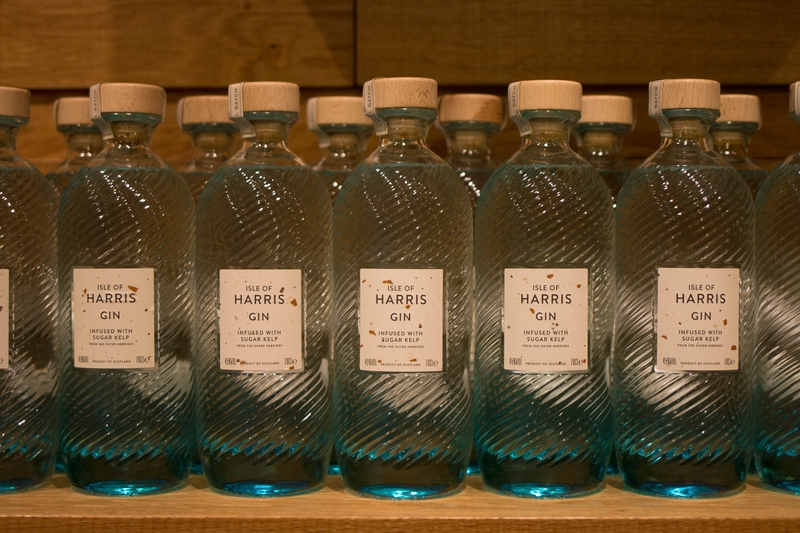 One of the best distillery tours I have ever been on was at the Isle of Harris Distillery. 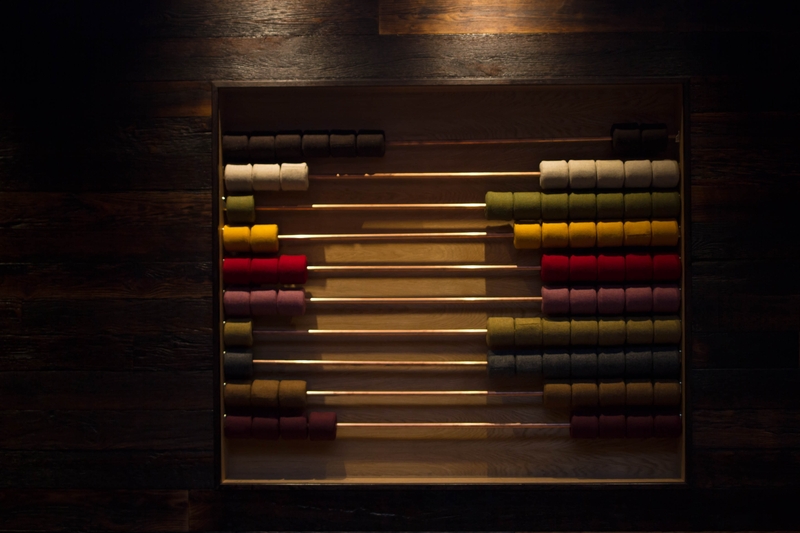 The tour starts in the tasting room and they explain what makes the whisky in a rather novel way - with a Harris tweed abacus (obviously! haha). It shows the percentages of each component. From the moment you go through the front doors you feel the warmth (literally, there is an open fire), passion and friendliness of the staff. 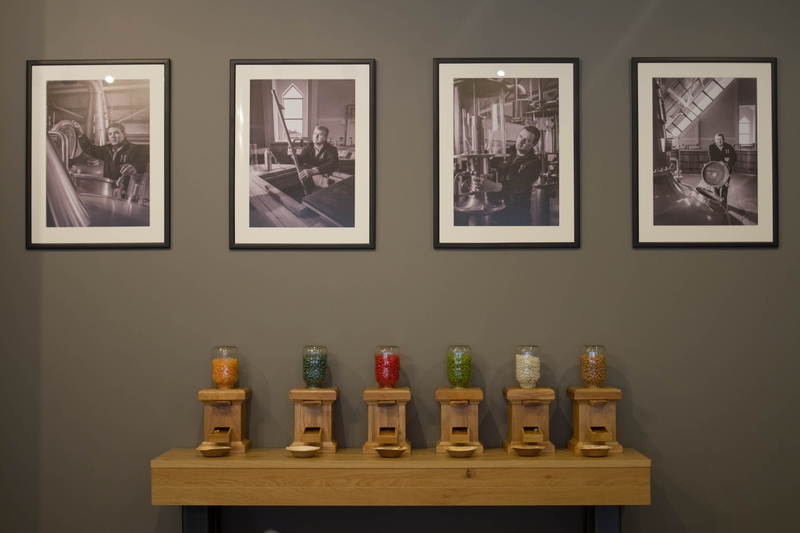 There are photos of the distillers upon the walls showing them at work and also a glimpse into their lives outwith their jobs. It's a genius way to involve islanders and visitors. Oh and although the malt whisky won't be ready for at least another 12 months, they have AMAZING gin! I think I've been to more than a dozen distilleries across Scotland and my favourite has to be Ardbeg on Islay (closely followed by Edradour). Fantastic tour with Shorty the dog (the Ardbeg mascot) showing up in pictures in random places, a great coastal location and, of course, superb whiskies. Also love the free Glenlivet tour. My top 5 whisky experiences across Scotland can be found here. I also think Edradour is good, however go on a weekday as they don't produce at the weekends and I think that the tour isn't so good when nothing is running. Another favourite is Glen Grant in Rothes - it has an unusual twist to the tour. Talisker on the isle of Skye is a must visit. The drive to the distillery is stunning. The other I would recommend is Oban. 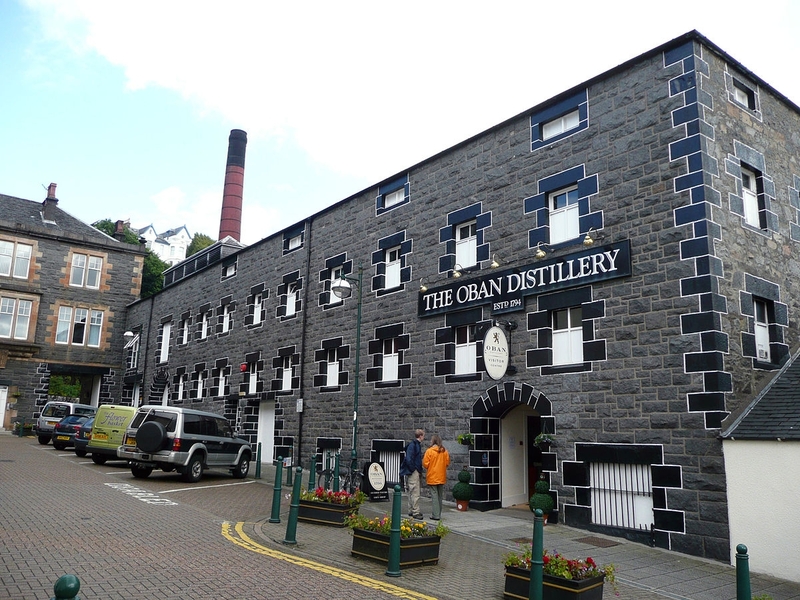 Book your tour as its in the centre of Oban and gets very busy. Great topic I would second Talisker, it's a great tour and the scenery driving there is spectacular. I would also recommend heading for lunch at the Oyster Shed which is only 1 minutes drive from the distillery, amazing fresh seafood! Another great tour is the Dewar's Aberfeldy Distillery, it has a great interactive exhibition and the tour is fantastic, especially the drams at the end!